AQUAMAN is now in theaters! We’ve seen it, reviewed it, and think it’s pretty good! Here’s a deeper look at the top 5 things that make AQUAMAN so great and fun. Right off the bat, AQUAMAN’s plot is pretty engaging. It covers a lot of ground, but still remains pretty balanced between showing and telling the audience. 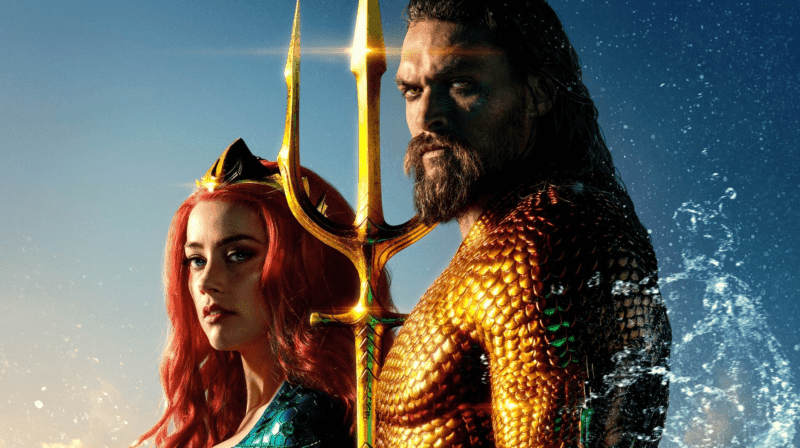 You get to see the conflict in Arthur Curry (Jason Momoa), who does not want to be the King of Atlantis, and yet still wishes to save both worlds: the land and the sea. 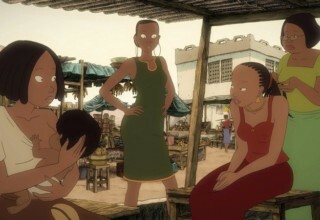 The film takes time to focus on its’ characters, and their ongoing development. 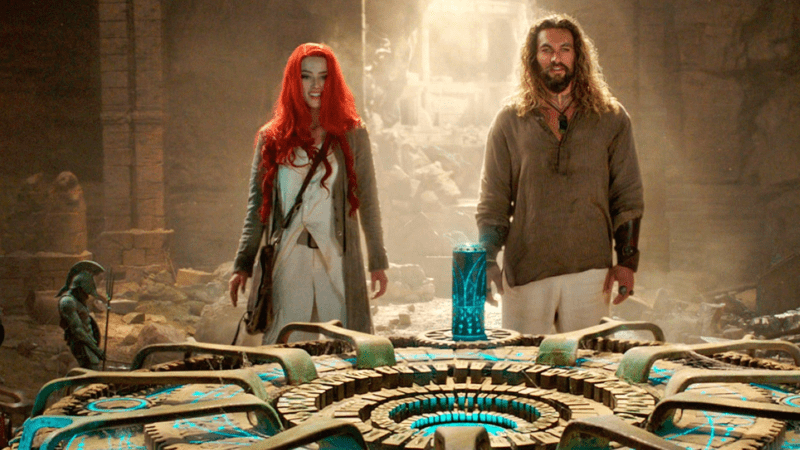 Aquaman and Mera (Amber Heard) get into quite a few different scenarios of tension and obstacles as they try to locate the King’s Trident. 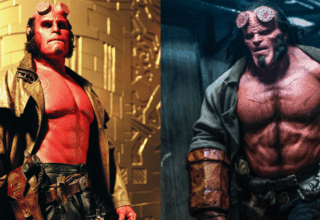 Despite this, the relationship they have has an organic transition from uneasy allies at the start to something more intimate at the film’s end. 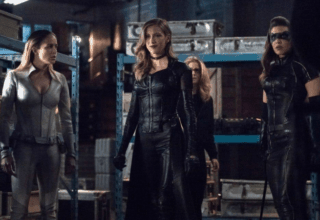 The villains’ motives and goals make sense, as well as the actions they take. Both Orm (Patrick Wilson) and Manta (Yahya Abdul-Mateen II) have very personal reasons that result in their hateful agendas against Arthur. AQUAMAN’s plot has a lot going on, and does a pretty good job of keeping all of the balls it juggles in the air. AQUAMAN has some incredible stuff to look at. Whether it’s the characters, creatures, sceneries, or locales, it all looks really cool. There are several different places that Arthur and Mera visit, each with its’ own spectacle and unique perils. Cities are hidden in the Sahara, hidden oceans, the heart of Atlantis, full of insane technology and beautiful architecture; it’s all incredible. 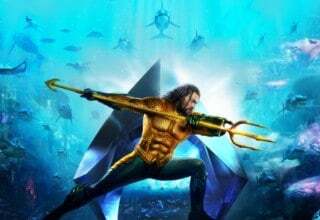 They face several different foes such as Black Manta and Orm’s Atlantean commandos, the terrifying Trench, the Karathen, and finally Orm the Ocean Master himself and all his forces. This film is really cool as massive amounts of it is underwater. Just the way the characters move and speak is impressive. They also ride large seahorses and sharks. At one point Mera wears a dress made from glowing jellyfish and tentacles. Underwater combat is crazy cool as the combatants have the ability to fight from several angles and positions as opposed to on the surface. Aquaman’s command of sea life is incredible, sending massive whales to attack enemy ships. I could go on and on. 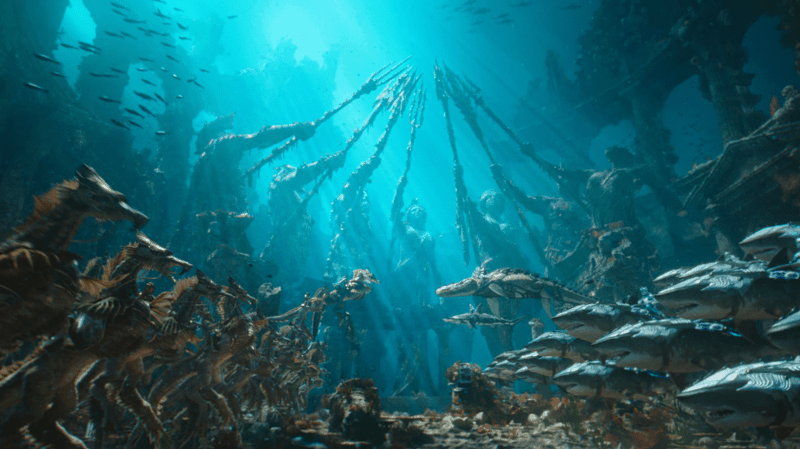 The point is, even if AQUAMAN has aspects that are less than perfect, it still has a vast amount of awesome things to look at that are worth seeing. Again, the villains in the film are pretty good. The one word I would use to describe them would be: accurate. Accurate in appearance, motive, and action. It’s so cool, and they’re both lifted right from the pages of DC Comics. 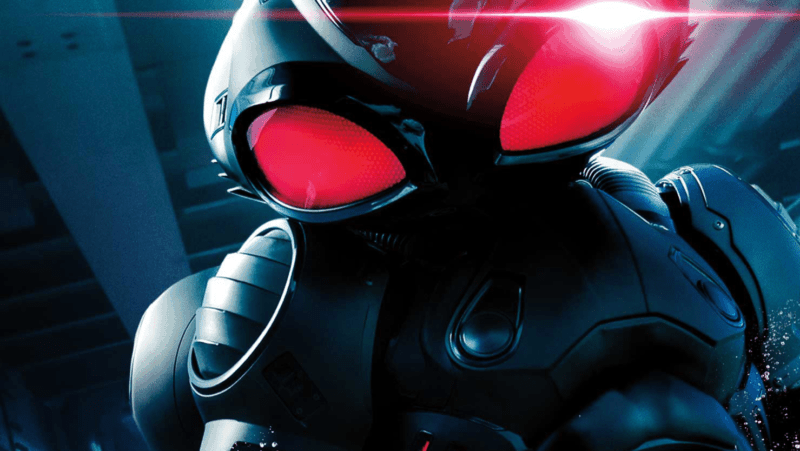 The first villain we see is Black Manta. Right at the onset of AQUAMAN, he’s working with his father and their crew of pirates. The take over control of a submarine, which brings them into Arthur’s sights. He takes down their crew, and refuses to save Manta’s father, inadvertently being the cause of his death, and creating an enemy in Manta, whose unable to save his father. It’s an origin story that comes straight from the comics: a revenge quest that sees Arthur constantly looking over his shoulder, often seeing Manta close behind. 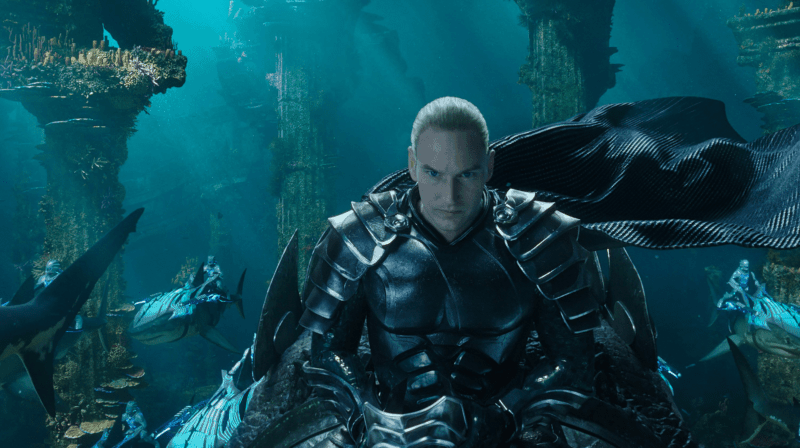 We also see Orm, Arthur’s half-brother. When we first meet Orm, we see him trying to unite the regions of the 7 kingdoms that will listen or he could force to join him. In doing so, he hopes that their combined might will be enough to go to war against the surface world, as well as to make him king of the seven seas, giving him the Ocean Master title. He’s cunning, manipulative, short-tempered, and willing to do whatever it takes to ensure his ascension to the throne. This includes working with the surface-dwellers he hates so much, like Manta. He resents Arthur, believing him to be the reason for their mother’s death. 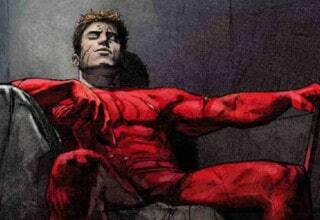 Despite his feelings of being unworthy, Arthur knows he’s the only one capable of stopping him. The Orm/Manta team-up is accurate as well. They ally themselves with each other often in the comics, so it’s really cool to see it on the big screen. I find myself very impressed with AQUAMAN’s narrative structure, and I feel like it’s worth mentioning. 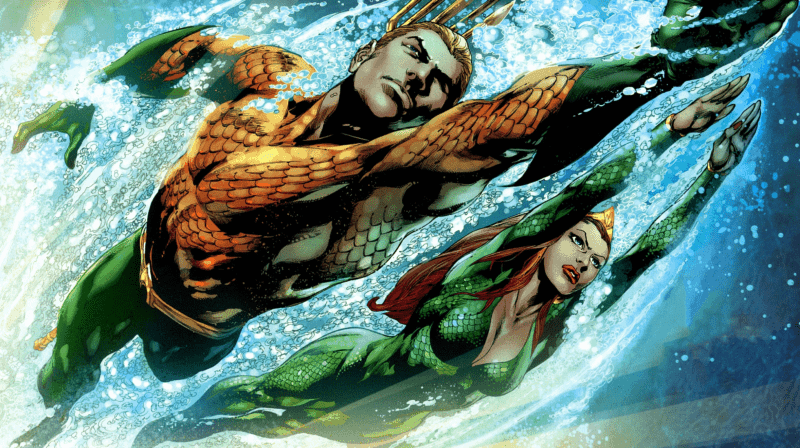 As previously mentioned, Arthur and Mera go to a variety of locales, facing a good number of different foes. Orm, Manta, the Trench, the Karathen. It feels like chapters in a story that leads up to the big climax at the end. 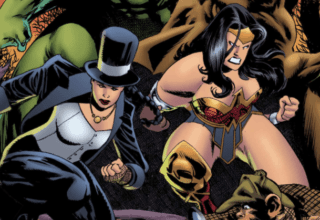 Dare I say…like issues of a comic series? To me at least, it feels like AQAUMAN’s structure could almost be divided into different parts, like issues in a comic series arc. Arthur’s origins would be the first issue. Then we’d have the threat of Orm and Mera calling Arthur to action. Then there’d be Orm vs. Arthur, Mera and Arthur in the desert, Manta’s attack, the Trench, Arthur vs. the Karathen/becoming the hero, and then the climatic battle with Aquaman vs. Orm’s forces as the closing issue. 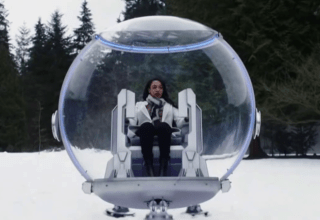 It’s a very cool structure, and its a resemblance to an actual comic series is pretty unique. It’s not something I’ve typically felt/seen in other comic films. 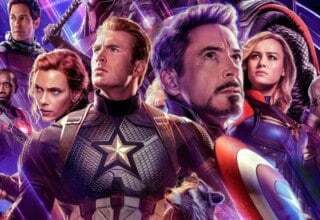 For instance, with Marvel films, it feels like each film is an issue, with INFINITY WAR/ENDGAME as the series conclusion of a massive arc. One of the best parts of AQUAMAN is how bright, colorful, and funny it is. Critics have called it the most Marvel of the DC films. This is because AQUAMAN’s predecessors like MAN OF STEEL, DAWN OF JUSTICE, or JUSTICE LEAGUE have typically existed within dark and serious tones. We can blame THE DARK KNIGHT trilogy for this trend. 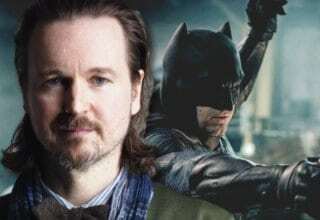 It works for those films because it’s Batman. It’s meant to be dark, gritty, and brooding. 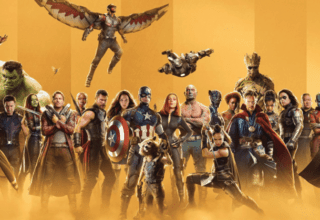 However, that isn’t how the rest of the film with other heroes should be. Director James Wan gets this and you can tell his desire was to deviate from the typical DC norm. While it borders on some lines being too cheesy, there are some scenes with some great humor and laughs. Jason Momoa’s Aquaman is a total dude, the beginning of the film seeing him pretty carefree and most often drunk. While other characters might convey some more serious perspectives about the events happening around them, Arthur stays pretty chill. Later on, he gets serious, seeing the need and responsibility he must shoulder, but he’s still pretty much a positive guy all around. 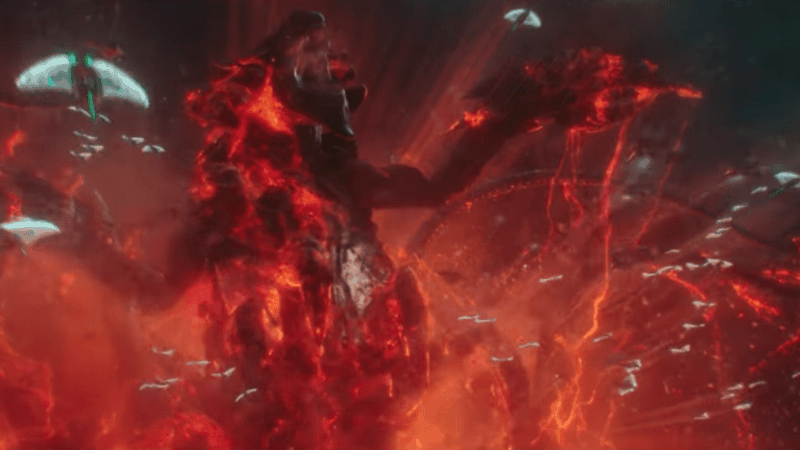 There’s also just several moments of humor, like an octopus playing the drums while Orm and Arthur fight in the Ring of Fire. AQUAMAN has so much color and vibrancy it’s crazy. Under-sea bioluminescence, coral, and/or sea life, it’s pretty hard to make that dark or gritty and not colorful. As a bonus, this needs to be known as one of the greatest facts about AQUAMAN and film in general: MARY POPPINS RETURNS also came out this week, with Emily Blunt playing the titular role. Julie Andrews, the original Poppins, is not in the film. Not even as a cameo. 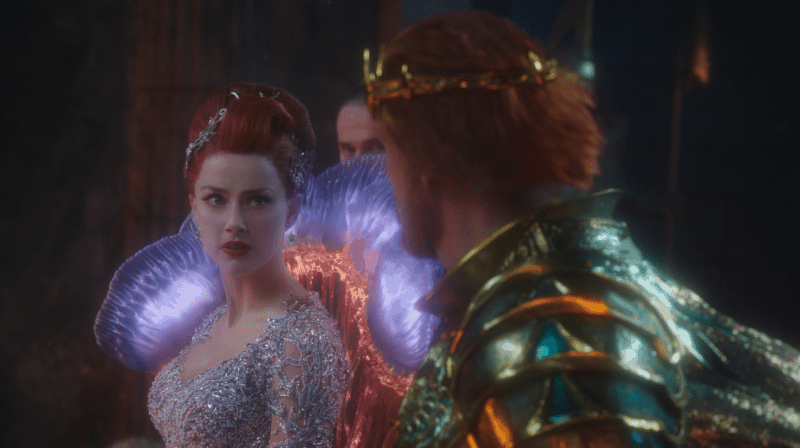 However, she does have a cameo in AQUAMAN as the voice of the monstrous Karathen. That’s right, instead of being in a film about a sweet and kind nanny, a role she’s best known for, she’s voicing a massive undersea monster. It’s so great and awesome. To conclude, AQUAMAN has several factors of appeal. The story’s really good, the visuals are awesome, and it’s positive. It’s a lot of fun and really entertaining. I really think AQUAMAN and the upcoming SHAZAM! film will really be a turning point. Their success will hopefully prove to Warner Bros. that not every DC film needs to be dark and serious. If you haven’t already, go see AQUAMAN as soon as you can!